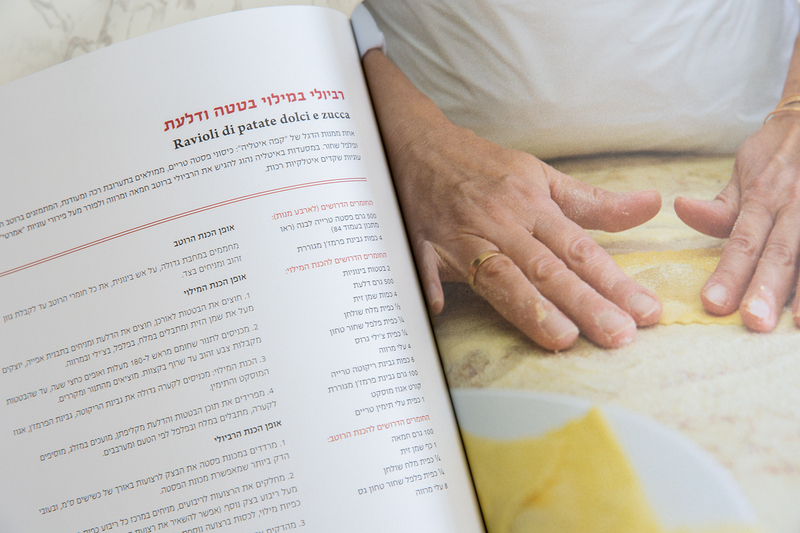 Art Direction, Graphic Design,Print production. 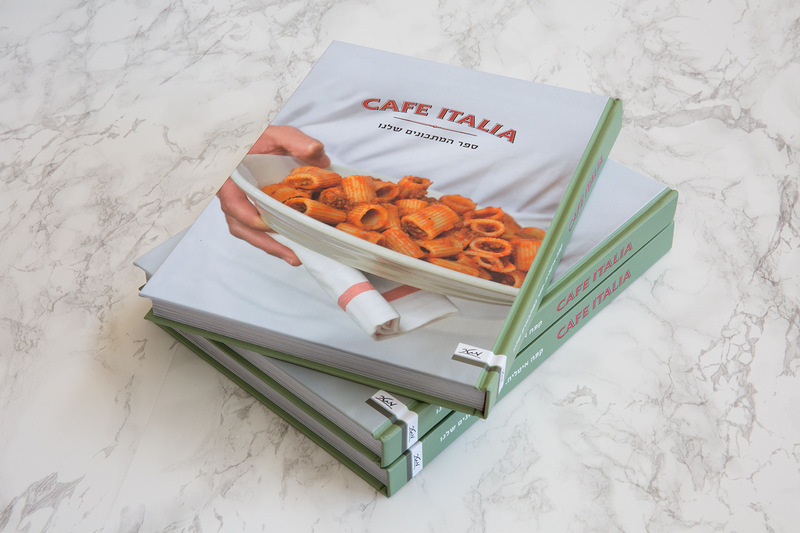 A collection of recipes from Cafe Italia’s excellent Italian cuisine. 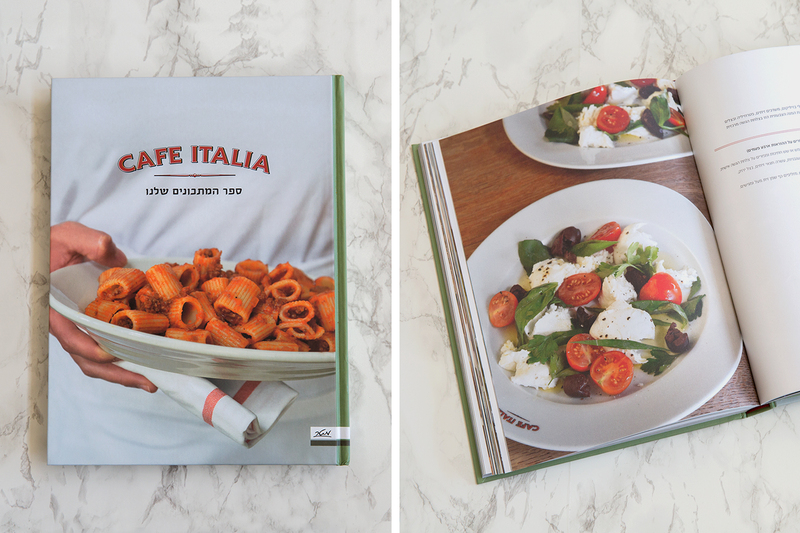 Cafe Italia is a true institution in Tel Aviv’s culinary scene. 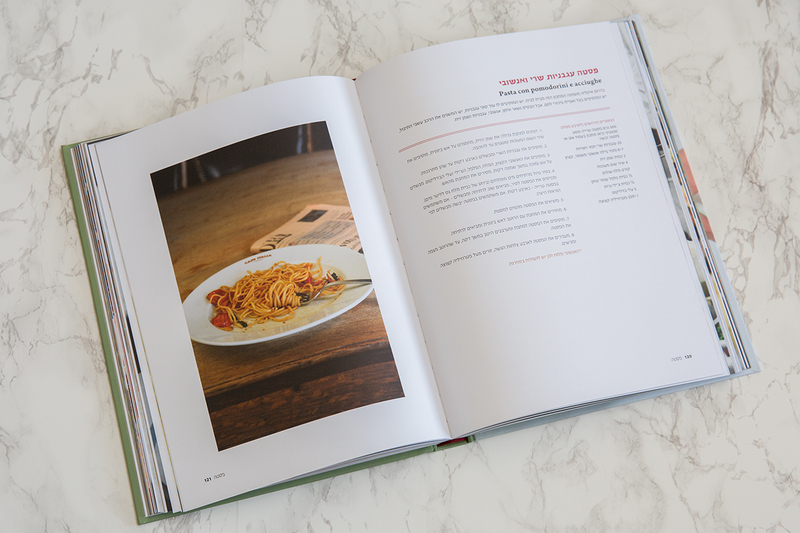 Located at the bustling heart of Tel Aviv, it is an Italian brasserie offering a wide variety of classic Italian dishes. 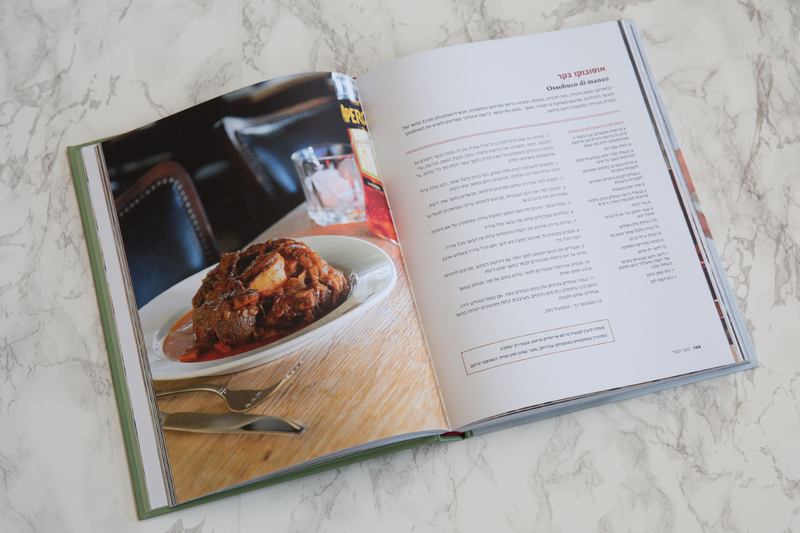 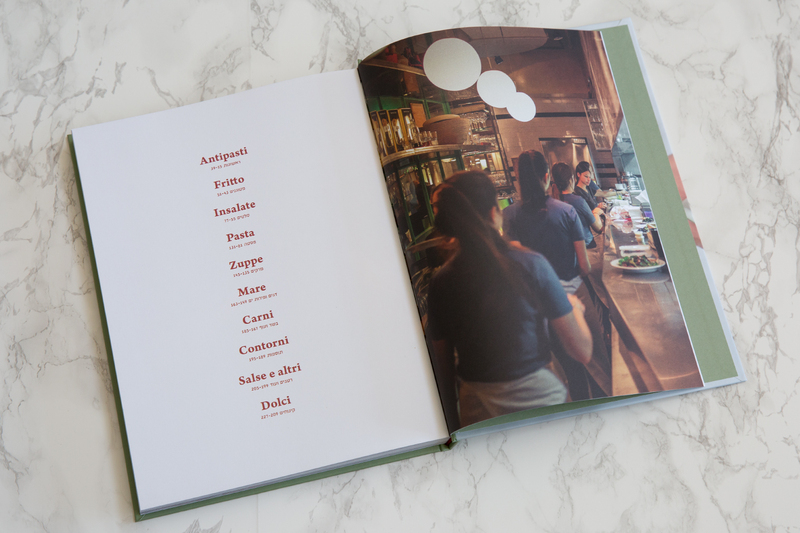 Ari and Yoram Jarzin dedicate this book to the lovers of fine dining.The book was designed with the simplicity of Cafe Italia’s spirit in mind, and was shot in its entirety at the restaurant itself.